This round-up of the best home theater projectors under $700 will be completed this week. We have a total of eight projectors in the shootout. An individual review has been written for each of the eight, and they are linked below. Use our Compare section to see all specs on each of the eight models above side by side. They have been preloaded here for your convenience. hi, shouldn't Epson 2150 also make the cut as well? it's selling for $699 both at Amazon and Bestbuy. Hayati, prices in this market are extremely fluid and volatile. When we defined the sub-$700 category a few weeks ago the Espon 2150 was selling for $899 retail and $749 on occasional sales. Now it is temporarily at $699. It will be reviewed shortly with the BenQ 2050A which is also in the $800 range. 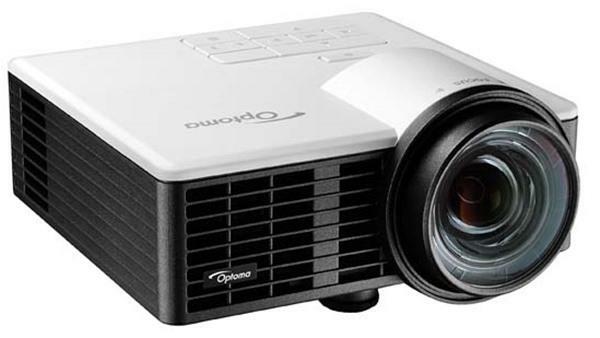 Meanwhile, the Optoma HD29Darbee was below $700 when we set up the shootout, so we included it. Now it is at $724. We cannot reorganize, add, and delete models from a shootout as prices change from day to day.